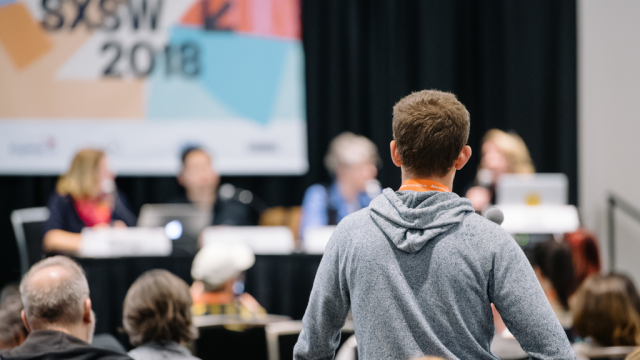 Help shape the 2019 SXSW Conference programming – Propose session ideas through PanelPicker® from Monday, June 25 through Friday, July 20. 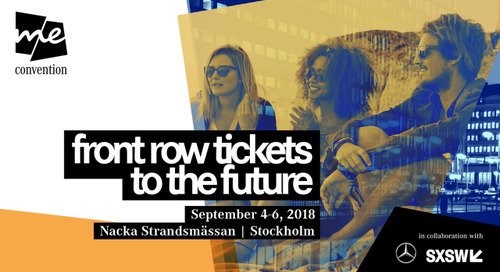 Upload proposals related to music, film, and digital technologies in variety of session formats including panels, solo presentations, workshops, and more. The application process is simple: visit PanelPicker.sxsw.com, explore the FAQ, read our 8 PanelPicker® Tips to Make Your Session Proposal a Success and complete the online form by Friday, July 20 at 11:59pm PT. 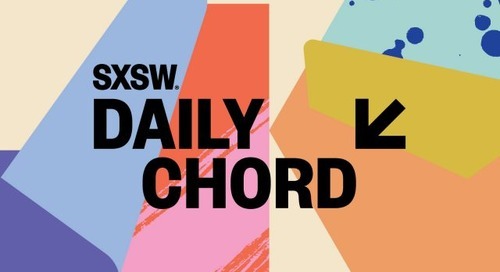 The post Enter Your Session Idea into the 2019 SXSW PanelPicker appeared first on SXSW.